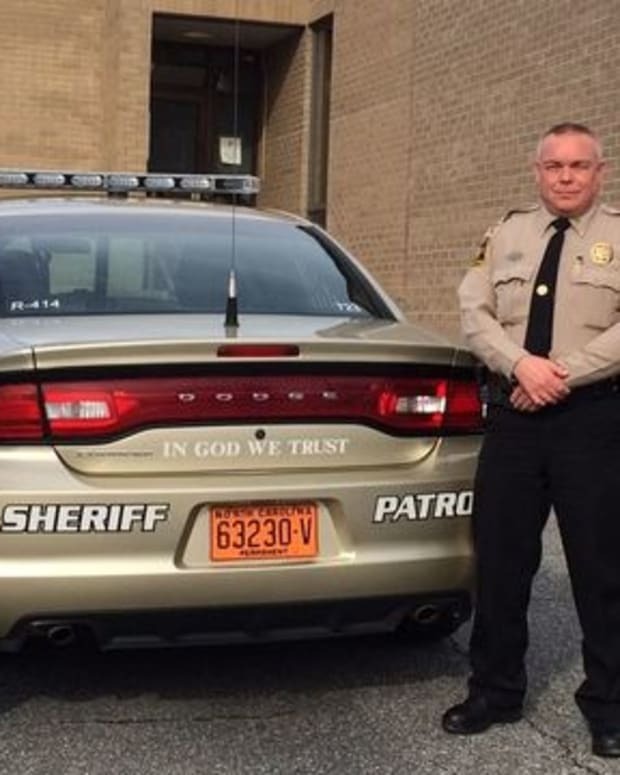 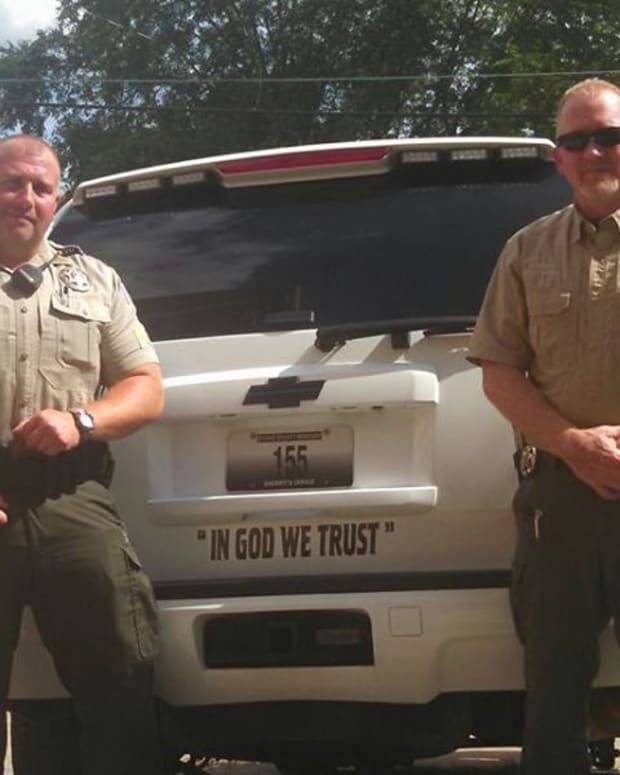 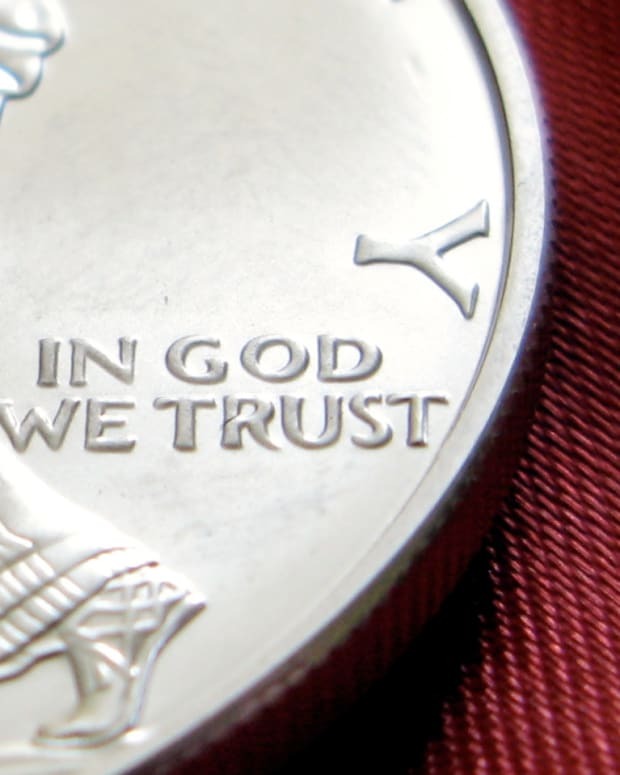 Patrol cars from the Sheriff’s Office of Macon County, North Carolina, will now be emblazoned with “In God We Trust,” thanks to a unanimous decision among commissioners and deputies. 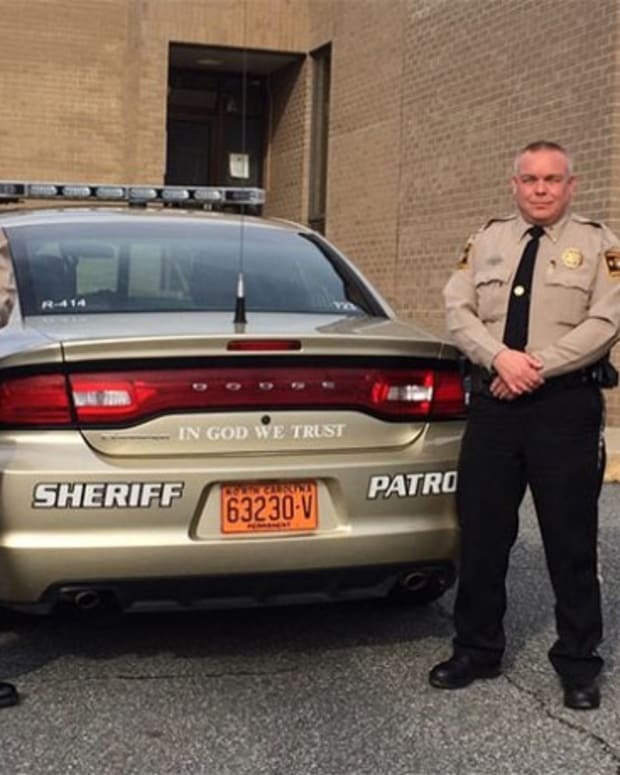 Macon County Sheriff Robert Holland asked his deputies if they would like to receive the decals and everyone signed up, The Macon County News reported. 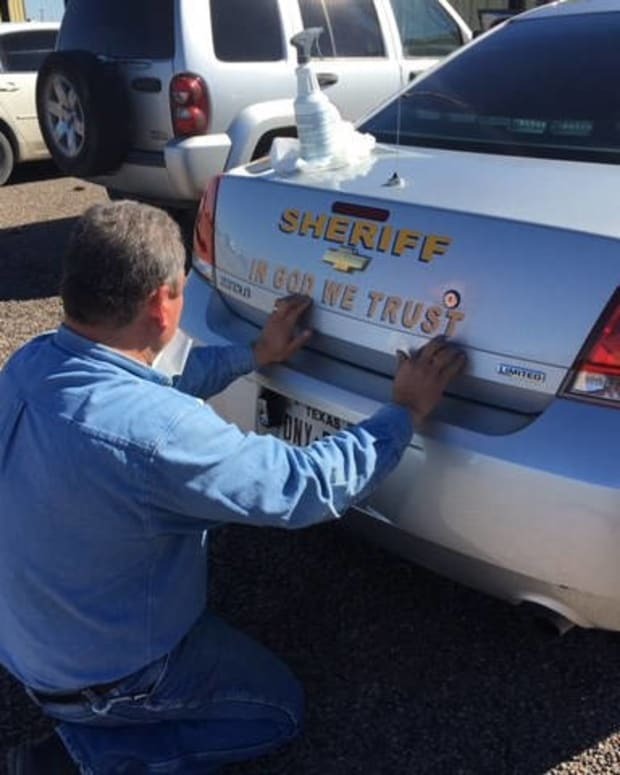 "During our recent agency meeting I brought up the subject and passed around a document for the deputies to read and sign if they wanted to take part," said Sheriff Holland. 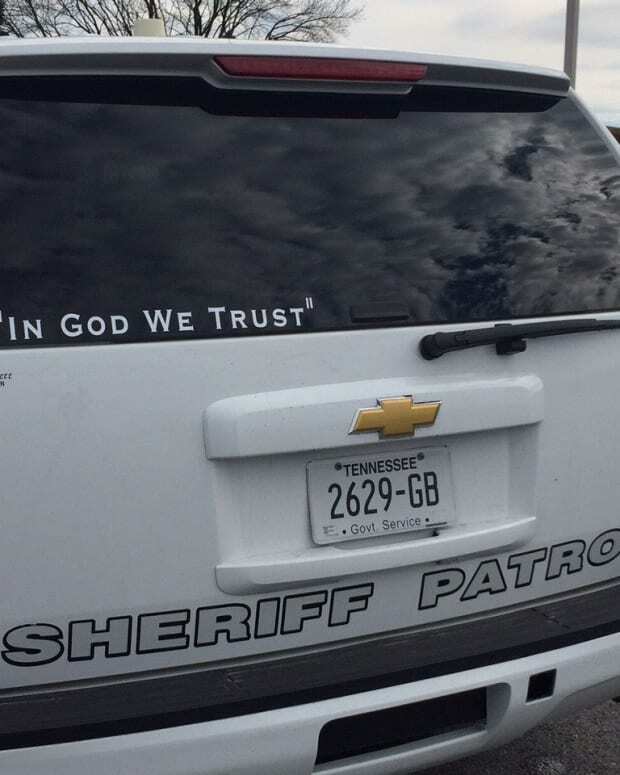 The decals were funded by a private citizen. 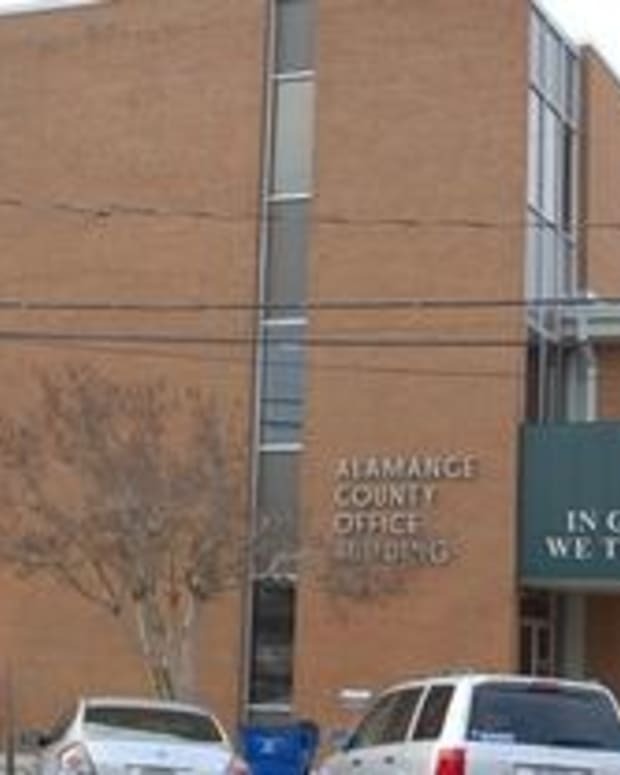 “In fact, anonymous individuals went to a local business and paid the bill in full and I never received any funds from anyone. 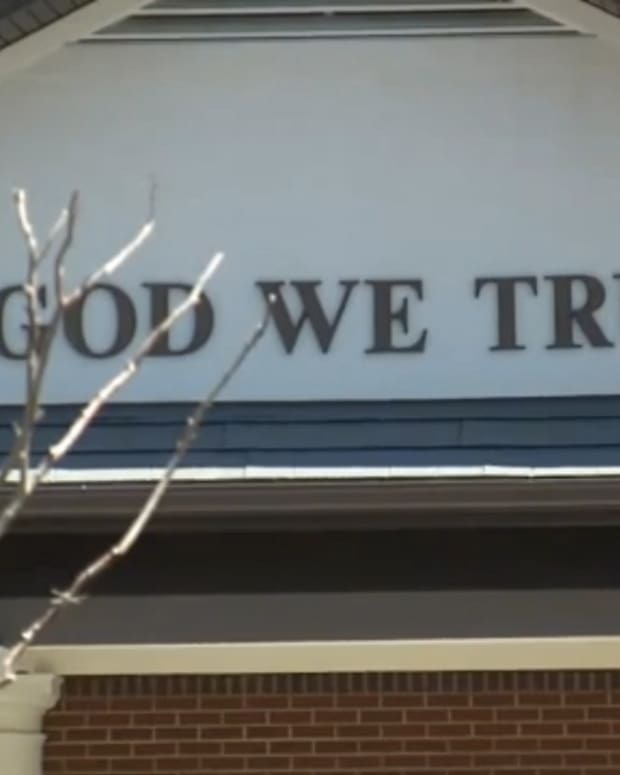 No tax dollars were ever used and will not be used in the future,” Holland said.